We aim to protect and improve wages and conditions of employment for our members, as well as providing a host of other valuable services and benefits. 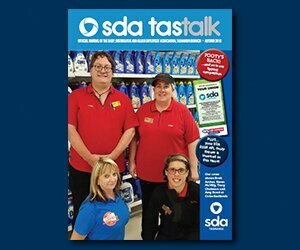 Through strength in numbers, the SDA provides employment protection, expert confidential advice and assistance, plus up-to-date information on Awards and Enterprise Bargaining Agreements. Our members appreciate fair pay, feeling secure and being treated with respect and dignity. 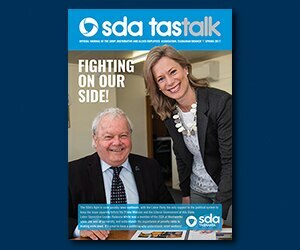 This belief underpins everything we do for our members, so you can't afford to be without the SDA. We also know that a bit of extra financial help doesn't go astray. So, along with our many other benefits, you receive free membership of the MyRewards program, which offers a host of discounts and opportunities. Everyday savings are also available through cash4biz and access is with your SDA membership card. Then there's the specially trained union representatives allocated to specific stores. These people know how stressful work problems can be, big or small, and they listen to what is happening in the workplace. 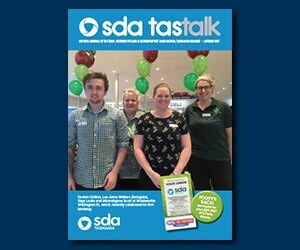 They can offer sound advice and are supported by the huge resources of the SDA, all of which are geared to help members. 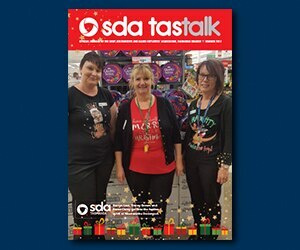 The SDA has every aspect of retail employment covered. There are the dedicated delegates on the shop floor, ordinary workers with a wealth of experience and a real commitment to make sure their fellow workers are OK. If you suffer an injury or contract an illness or disease at work, then you may be covered by workers compensation. Workers Compensation is available to all employees whether they are full-timers, part-timers, casuals or trainees. To be covered by Workers Compensation you must do the following no matter what the nature of the injury or illness is. Report the injury/illness to your manager or supervisor as soon as possible after the accident. Fill in an accident or incident report immediately. If you are required to see a doctor then clearly state to that your visit is for Workers Compensation so they can file the correct documentation.